We finally have news on the upcoming Pokemon RPG’s for Switch. 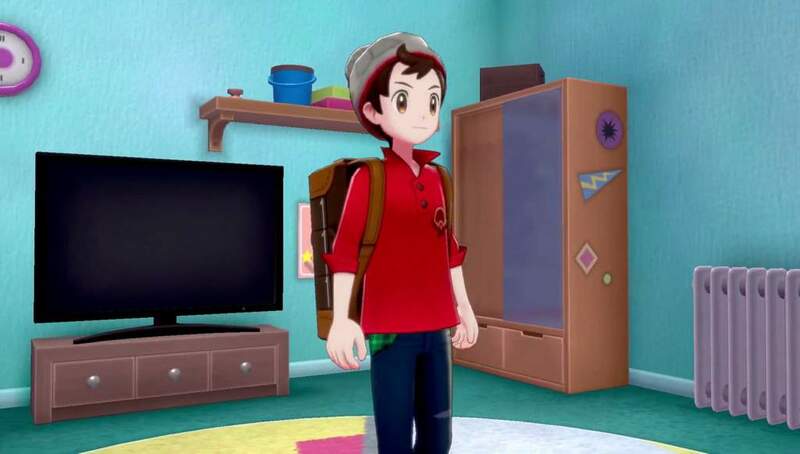 Pokemon Sword and Shield will be the first mainline entries in the series on a home console. Opening up a wide range of possibilities to make this the best Pokemon game yet. Nintendo has been their usual clandestine selves and has only released a brief teaser of the new games. The announcement came on Pokemon day as many expected with a release targeted for Q3/Q4 this year. Here’s what we know about the games so far. As well as what we hope to see in Pokemon Sword and Shield. 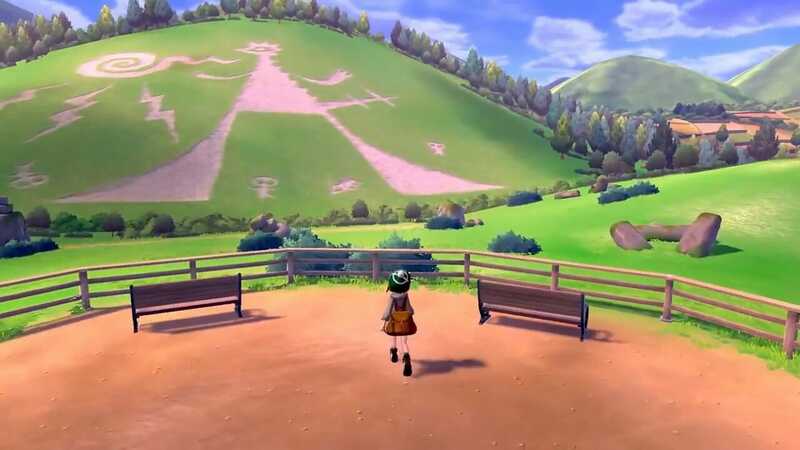 One of the confirmed details is the name of the new region, Galar. Prior to the reveal, dedicated fans had speculated the new map would be based on the United Kingdom. We get a pretty good look at the map and it seems to confirm this fan theory. First off there’s the starting location, which is flush with verdant fields resembling the famous depiction of rural England. 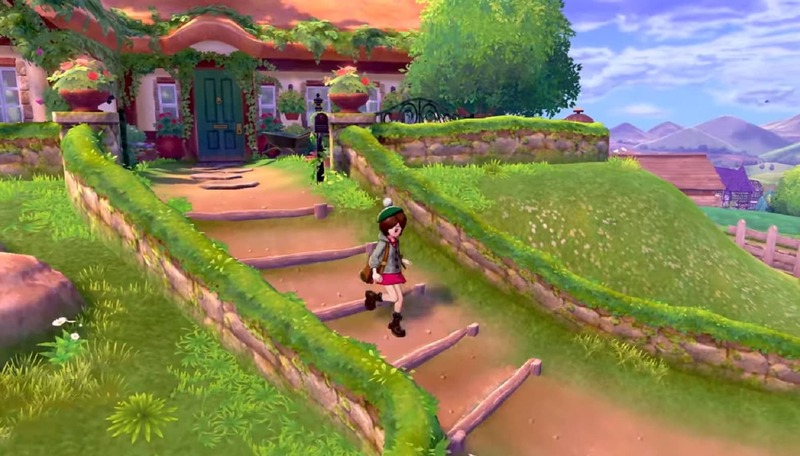 We also see a shot of the player characters home which resembles an atypical English cottage. Complete with a thatched roof and vibrant garden area. As the trailer progresses we get a few more visual cues that suggest an English setting. A shot of the female character shows her glancing at a huge hillside chalk drawing. Several examples of which can be found across real-world England, most famously the Cerne Abbas Giant in Dorset. Then we move to the city which features Victorian-style architecture and even a giant clock tower similar to the definitive British landmark Big Ben. A pan across the sizable map reveals a snowy mountainous area in the north that could represent Scotland. A combination of the famous Scottish highlands and snowy weather associated with the northern region. Obviously, the situation has been ramped up to increase weather diversity and create a habitat for new ice Pokemon. 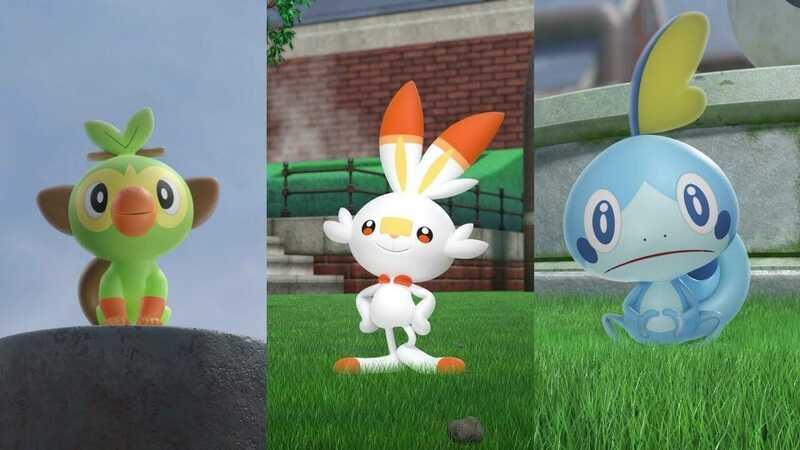 The reveal trailer also introduced fans to the three new starter Pokemon Grookey, Sobble and Scorbunny. Keeping the tradition of starter Pokemon after the shift for Pokemon Let’s Go Pikachu and Eevee. The new trio will feature one of each of the core elements of fire, water and grass. Creating the usual rock, paper, scissors format from previous mainline games. We don’t see much else about these Pokemon other than some playful interactions. There are a few things we can deduce from the trailer though in terms of gameplay balance. Starter Pokemon often have some of the most impressive stats of any Pokemon in the game to encourage a bond with the trainer. These stats are usually balanced by leaning heavily towards one particular asset. The fire Pokemon Scorbunny will probably specialise in speed given the predetermined conceptions of the animal it’s based off. It was also described in the reveal trailer as ‘running about, bursting with energy’. Water Pokemon Sobble makes use of camouflage suggesting it’s some kind of reptile. 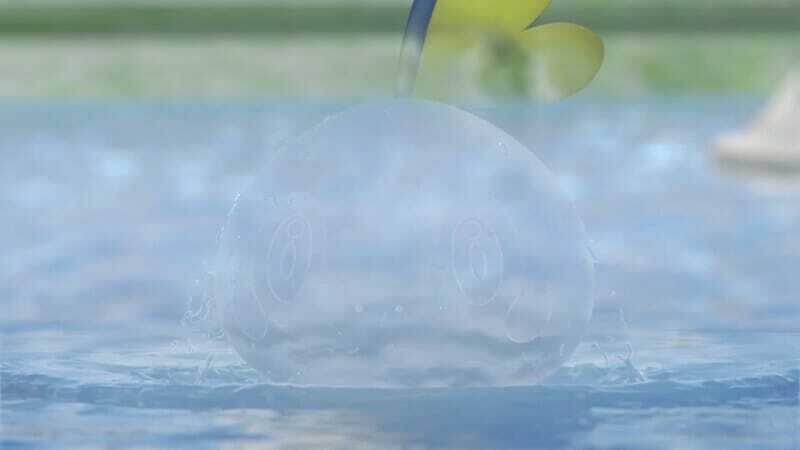 Judging from its body shape we’d guess Sobble is a tadpole and will evolve into a toad Pokemon. The usually thick-skinned creature and the addition of camouflage lean towards a defensive Pokemon. That leaves Grookey as the attack specialist which makes sense as well given his design. Bearing a strong resemblance to Gen 6 starter Chespin who evolves into a grass/fighting type. Fighting Pokemon generally favour offence and if Grookey does continue to echo Chespin, it wouldn’t be a surprise to see him develop in a similar way. That’s what we know or can deduce from the footage so far but there are a few features we’re still hoping for. During the presentation, the creative team confirmed they have taken some new steps in the series to produce exciting results. “Our goal has been to create the greatest Pokemon experience yet, we’re challenging ourselves to try new things.” – Shigeru Ohmori director of Pokemon Sword and Shield. There are a few notable absences from the series given advancements in technology since it began. The first thing we’d like to see is character customization. There have been a few clothing options in previous games but these were mainly pallet swaps of the same outfit. We’re getting pretty tired of the obligatory shorts and hat and would like to see more in-depth customization options. Firstly with a proper avatar creator and a variety of clothing options beyond that as we progress through the game. We’d also like to see some voice acting in certain cutscene moments to flesh out the character a little. The online features offered by the Switch should also help close the worldwide Pokemon community. Let’s Go Pikachu and Eevee worked off a coded system that only allowed you to connect with friends. We want a proper online experience that allows for random battles, trades and even online tournaments to increase the longevity of gameplay. Think of the models Nintendo used with games like Mario Aces or Mario Kart for endless trainer battles that offer a different experience each time. 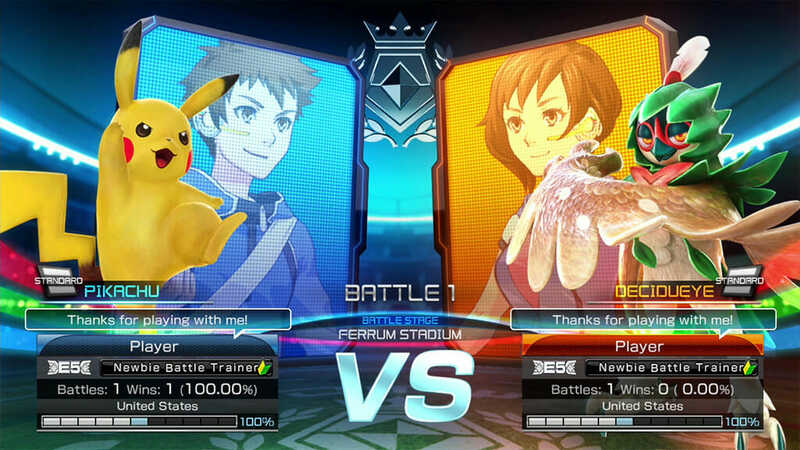 We’d personally love to see the Pokemon League format scrapped and replaced with an online tournament against fellow trainers who’ve collected eight badges but we realise that might be a stretch too far. We’d also like to see some improvements to the turn-based battle system, although again we know this is playing with fire. But we think some of the elements from previous console games like Pokken Tournament could blend nicely. Even in a simplified form like the system used in Pokemon Go. 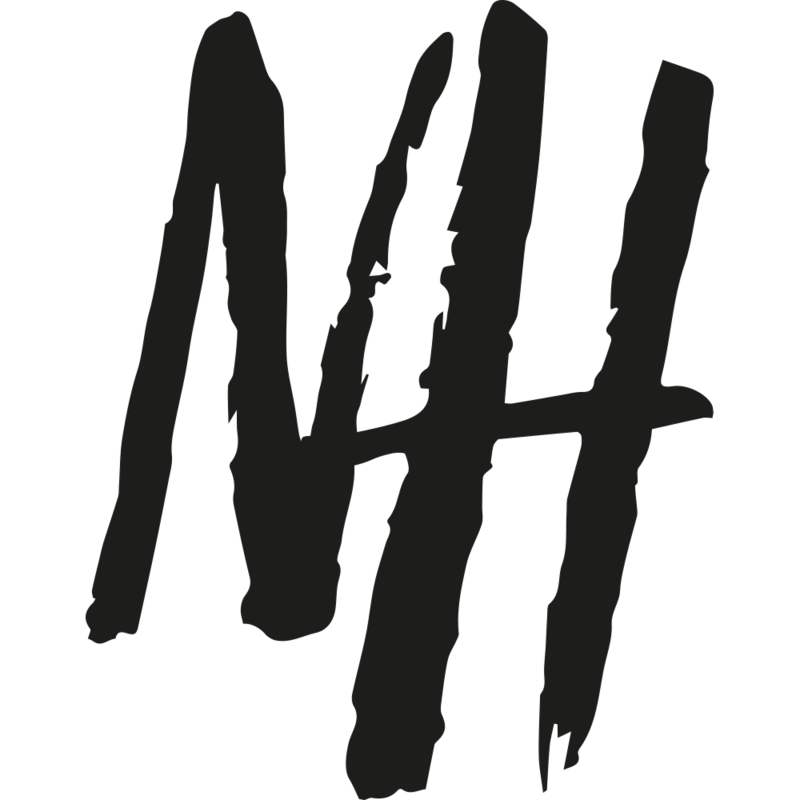 A dynamic battle system that put further control into the player’s hands instead of leaving things to chance. There’s nothing more frustrating than an opponent that miraculously keeps dodging or having your own Pokemon debilitated by status conditions. 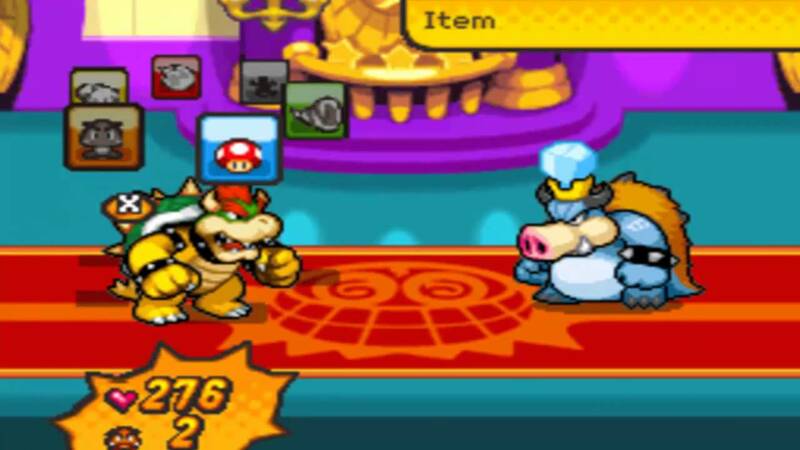 A time-based response system like the one used Mario RPG series could add an extra level to battles. Or an energy system with attacks requiring a cooldown period to prevent spamming and forcing the player to balance their attack strategy. These features could even be optional for players but it’s time for a fresh approach.